Interested fashion brands are requested to submit a complete story board of their collection to the address below. Storyboards to be delivered to: The Business Support, Tourism and Markets Unit, Ethekwini Municipality, 7th Floor, Embassy Building, 199 Anton Lembede Street, Durban. Deadline: before 16h00 on Friday, March 23, 2018. 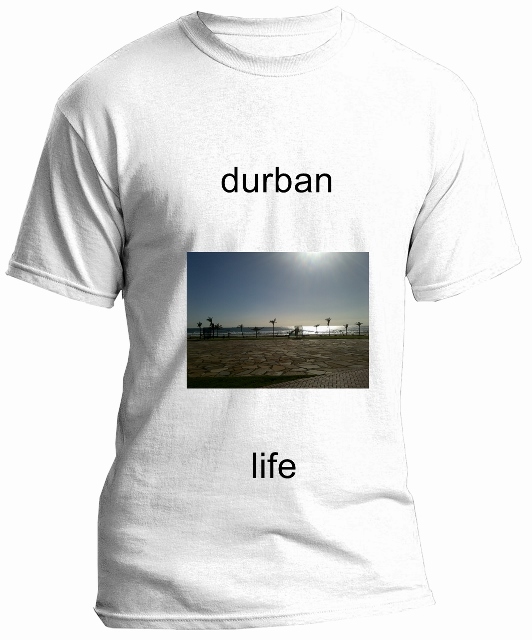 Tags: Durban, EThekwini, Fashion, Fashion Bloggers, Fashion Designers, KwaMashu, South Africa, Umhlanga, Umlazi. Bookmark the permalink.